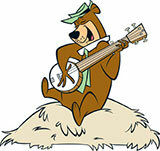 Something fun for everyone at Yogi Bear’s Jellystone Park™ & Camp-Resort! 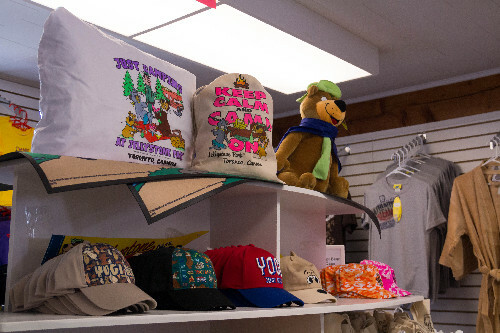 Jellystone Park™ is all about family fun, and we have activities to keep everyone entertained to create a vacation you won’t soon forget! 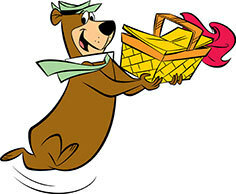 Fun for the Kids with Yogi Bear and Friends! 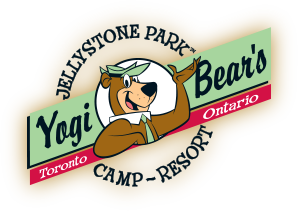 BE SURE TO COME AND MEET YOGI BEAR'S FRIENDS WHEN THEY VISIT JELLYSTONE PARK™, TORONTO THIS SUMMER! 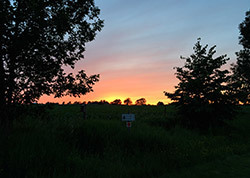 Check out our Facebook page where we post weekly schedules!